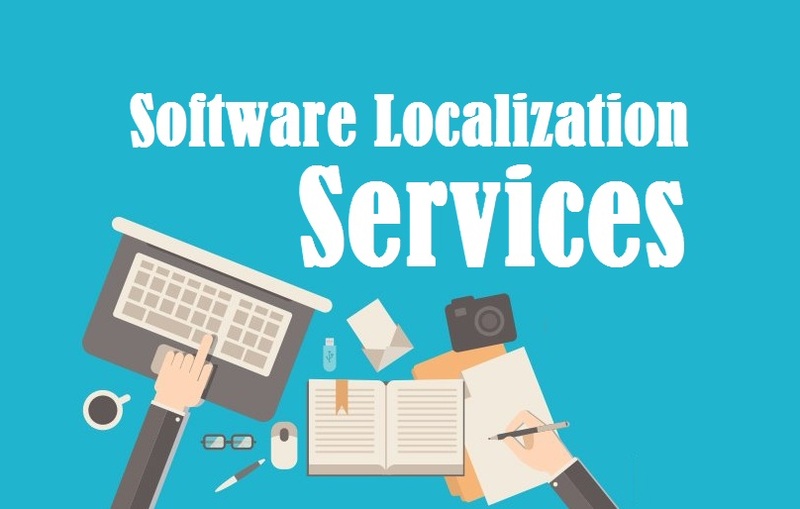 Highly trusted software localization services by 1000+ certified localization experts, who deliver exceptional software localization in 200+ language pairs. With 15+ years of experience, we have evolved as the leading software localization company in New Delhi India Mumbai UAE Chandigarh Amritsar Bangalore Hyderabad Kolkata Chennai and worldwide nations. We believe that localizing a software is a highly specialized field, therefore, it should always be outsourced to a service provider, who is completely well-versed with the detailed technical as well as linguistic aspects of the entire process from end to end. This includes the needs analysis, preliminary research, translation, editing, compatibility testing and the final localization testing. In today’s fast-paced world, any software is ideally meant to transcend all boundaries, and this is the precise purpose of any reputed software localization agency. Software Internationalization is in high demand in the present age, be it for consumer electronics, desktop applications, diagnostic tools video games, firmware, enterprise applications, mobile apps and much more. 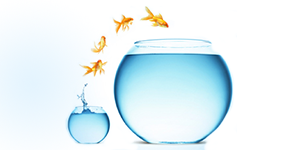 The scope of localizing software is often neglected by most of the businesses. Thus, the growth of their business gets restricted to a small market segment. They fail to understand a simple fact that localization of software helps the businesses to open to new markets at a very fast pace. So, you must consider localization as a principal matter of concern, if you desire to grow in your domain. At TridIndia, our team has an experience of over 15 years in this field, having served the requirements of several Indian as well as international clients. We have the potential to handle the most complex assignments with utmost ease, and could both translate and localize the software, according to the target culture. 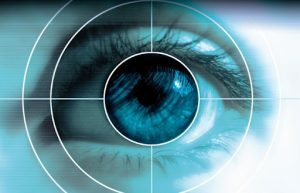 The process of localization in itself is meticulous and warrants great attention to detail, so that complete accuracy is achieved. Moreover, it is equally important that the localization expert be a native of the particular country or the particular geographical zone, for which the software translation is being carried out, so that even the finest nuances of the language and the requirement of end-users are kept in mind. To put it in simple words, we will be right at your service from the beginning of the initial planning to the final release of the localized software. This is the first step in the process, which is carried out under the supervision of a Project Manager and an experienced Senior Localization Engineer. Basically, this phase is all about assessing the lead time, workload, technical difficulty and varied other elements related to the localization. This is also an important phase, wherein the software is translated with maximum level of efficiency and accuracy. It is carried out and supervised by human native translators, who possess years of experience in the translation domain. After the translation is over, the reviewing experts and the editors get to their work, in order to ensure that the translated stuff is authentic and accurate. In the testing phase, our team checks whether the translated software applications is free from any kind of localization or functional errors. Further, we also make possible bug fixing. This is the last step, wherein the project manager sends the localized version of the software to the client. Any successful localization project is an intensive team effort coupled with substantial research and technical know-how. All of these attributes are met with compliance at TridIndia, with a brilliant team that has undertaken and executed a wide number of assignments with the highest degree of efficiency and accuracy. Get Closer To Your Audience Today..!! An increased revenue and customer base will definitely make you happy. So, why not try localization and make your dreams come true. If you are planning to cater to a worldwide audience, you need to pay maximum attention to the localization of all types of documents and materials. So, contact us today, as we can offer affordable localization solutions with accuracy and quality assurance.